Trafalgar Entertainment Group (TEG) has announced a pilot apprenticeship scheme aimed at helping young people break into the theatre and entertainment industry. One of the technical apprenticeships will be based at TEG’s main London home, Trafalgar Studios on Whitehall; the other will be with the events team at Stagecoach Theatre Arts, which was acquired by TEG in July. The apprenticeships will be delivered in partnership with the National College Creative Industries (NCCI), which is dedicated to developing emerging talent in backstage skills and related sector needs, responding to the sector skills gap. The NCCI already works with an impressive list of entertainment industry employers, such as Royal Opera House, Live Nation, 02 and Royal Court Theatre, on delivering successful apprenticeships. The newly approved Creative Venue Technician apprenticeship is a qualification designed for the industry by industry specialists, including Ambassador Theatre Group, National Theatre and White Light. Apprentices will learn how to provide technical support for the construction, rehearsal, presentation and removal of a live performance. NCCI has led the way, working with employers to ensure the qualification meets their needs. The news came as Dame Rosemary Squire, TEG’s Executive Chair and Joint CEO, delivered the keynote speech at the National College Creative Industries Graduation Ceremony 2018 in Thurrock on Thursday 4 October, as the organisation’s second cohort of students graduated. At Ambassador Theatre Group, Rosemary, along with her husband and business partner, Sir Howard Panter, were responsible for green-lighting the company’s award-winning technical apprenticeship programme and subsequent graduate scheme. Rosemary said: “Howard and I have always believed in building creative skills for the future and growing a workforce from the grass roots up. It's therefore essential that employers offer unique training opportunities for young people wishing to pursue careers in the creative industries. We’ve always prided ourselves in discovering and nurturing new talent, both on and off the stage, and equipping them with the industry skills and knowledge needed to kick-start their careers. We did that at ATG and we hope to replicate that ethos and commitment at Trafalgar Entertainment Group. 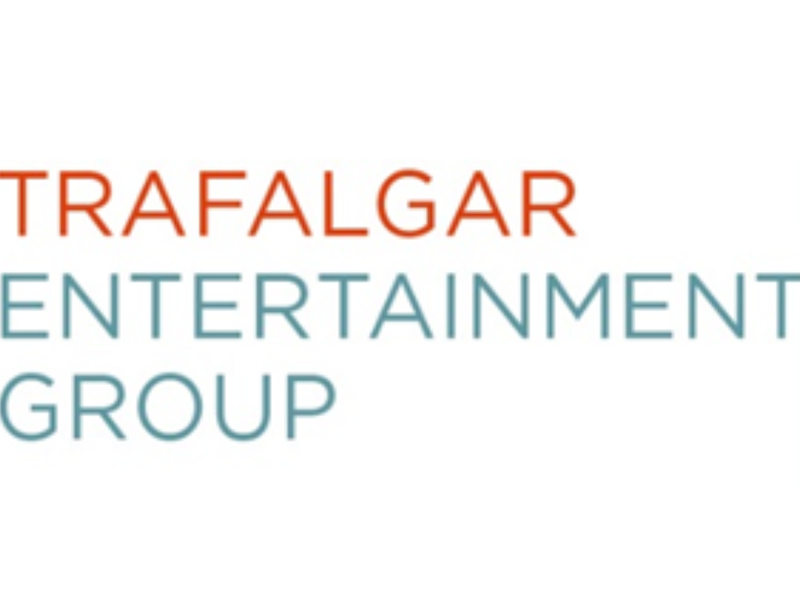 For more information and to apply for an apprenticeship placement with Trafalgar Entertainment Group, please contact Elaine Kelt on 0203 675 6750 or 07445 278716 or email elaine.kelt@creativeindustries.ac.uk. Written and contributed by David Bradbury, Trafalgar Entertainment Group. © National College Creative Industries, a trading name of The National College for the Creative & Cultural Industries.